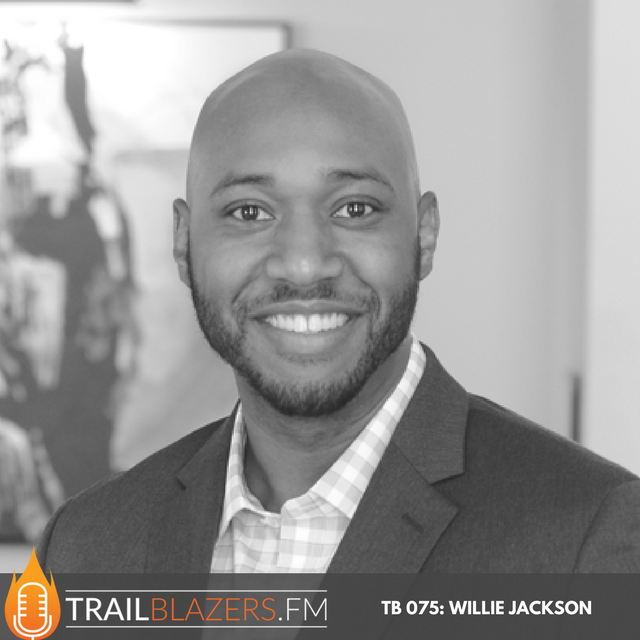 Willie Jackson is an inclusion strategist who empowers thoughtful organizations and the leaders who run them. 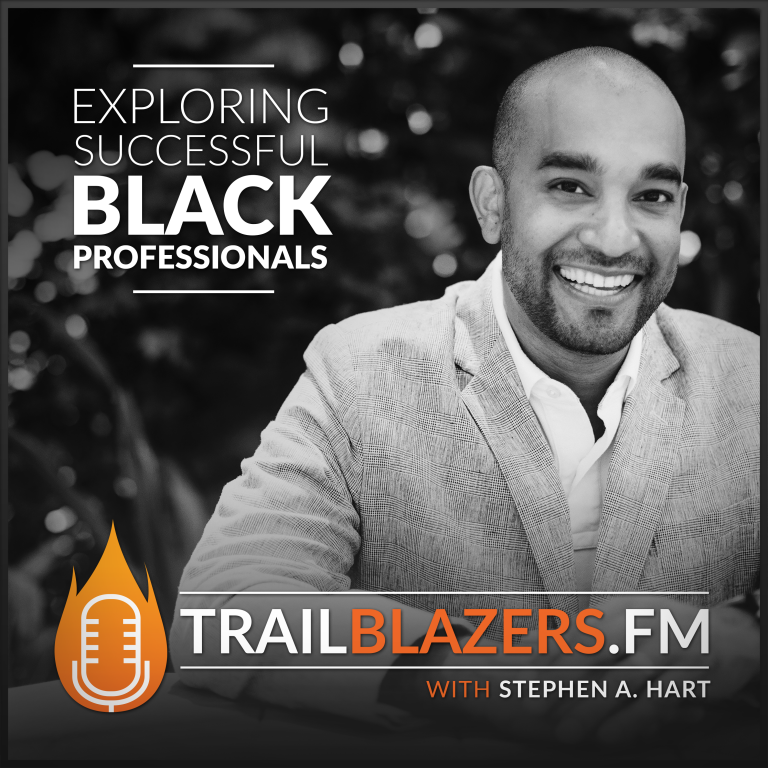 He is the founder and publisher of Abernathy, President and CEO of Equity Impact Group, and a frequent writer and speaker on the topics of workplace equity, global diversity, and multicultural millennial leadership. Willie currently serves as Technical Lead of Seth Godin’s altMBA program, a 4-week online workshop for high-performing individuals who want to level up and lead. 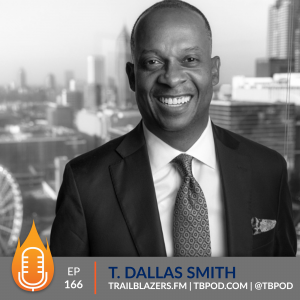 #TryPod Will your business survive 5 to 10 years out without you embracing new tech? What would be your ultimate advice to someone looking to immerse themselves in a foreign language and culture? What excites Willie Jackson most today? Your bio defines you as an inclusion strategist who empowers thoughtful organizations and the leaders who run them. What does that mean? How has technology enhanced your life and your connections? Give us an example of something of Seth Godin's that you've put into action and how that's benefited you? Did you always have a desire to pursue a career in I.T. from an early age? Do you believe that small business owners who are apprehensive about embracing the cloud, and data analytics and digital and social media will be able to survive 5 or 10 years out? Willie currently serves as Technical Lead of Seth Godin’s altMBA program, a 4-week online workshop for high-performing individuals who want to level up and lead. Previously, Willie served as the Director of Web Optimization at W3 EDGE, a Boston based interactive web development and marketing agency. In this role, he supported users of products such as W3 Total Cache, a popular web performance framework for WordPress. Before W3 EDGE, Willie relocated to Buenos Aires, Argentina and spent five months immersing himself in a foreign culture in order to challenge himself and his assumptions about life outside what’s familiar. Much to the relief of his dear mother, he did not find himself stranded and destitute at any point during the adventure. In 2011, Willie served as the CTO of The Domino Project, a publishing company in New York City started by bestselling author and marketing guru Seth Godin. In its year-long lifecycle, The Domino Project published twelve books, all of which became bestsellers, and redefined the way books are created, published, and shared. Before The Domino Project, Willie spent three years as an IT Consultant with Accenture in Atlanta. 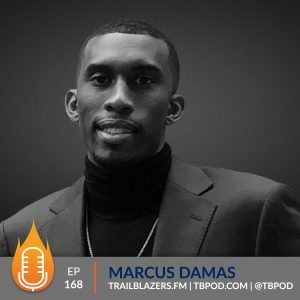 He specialized in portal and content management deployments, and helped select, implement, and support Enterprise technology solutions for Fortune 500 clients across North America. Willie is a member of the Young Entrepreneur Council. 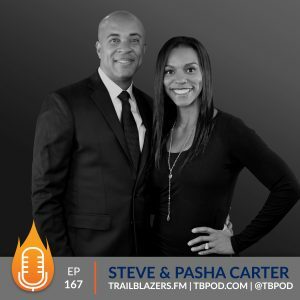 He is an advisor to and has worked with several bestselling authors, entrepreneurs, consumer goods companies, and startups spanning varied industries, including fitness, travel, and law. He has been featured in documentaries (I’m Fine, Thanks), on HTGV (House Hunters International Episode HHINT-5010H), and in print (Icarus Deception by Seth Godin). Willie writes semi-regularly on his eponymous blog about business and success through the eyes of a curious marketer. A graduate of Florida State University (Information Technology), Jackson currently lives in Harlem, New York City.